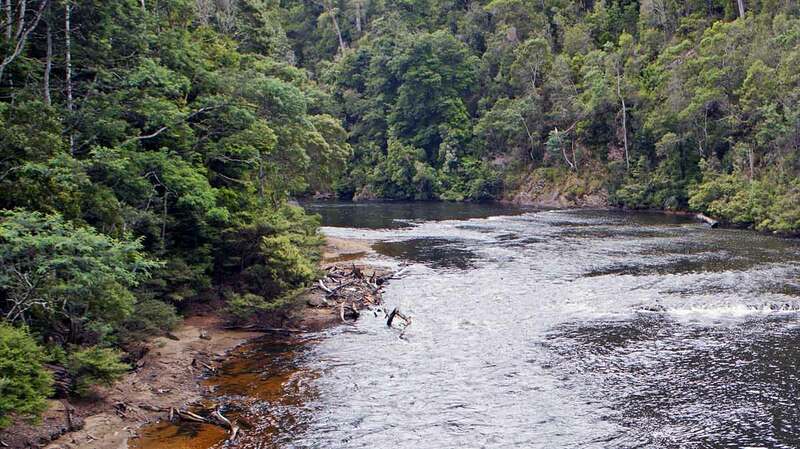 The Tarkine Drive introduces you to unique flora and fauna, globally significant rainforests, wild river landscapes and dramatic coastlines. 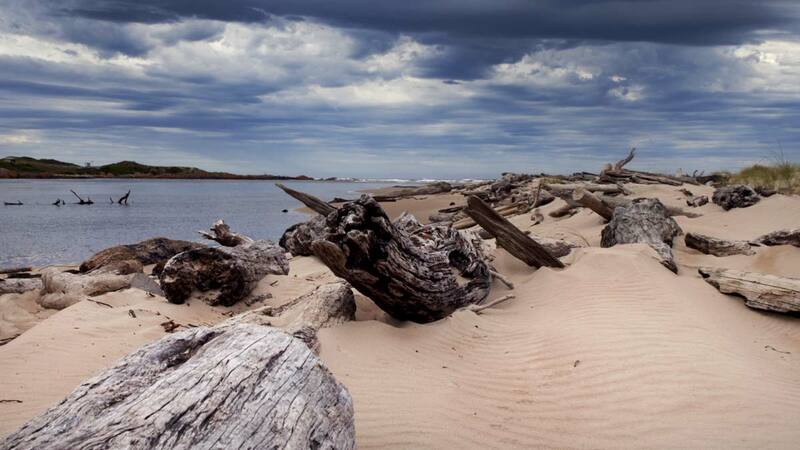 The Tarkine Drive will guide you through the dramatic and breathtaking wilderness of Tasmania’s Tarkine region. 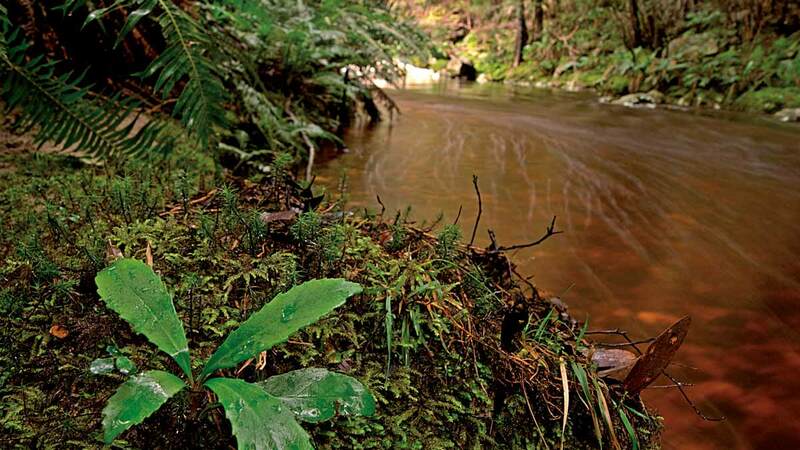 The Tarkine is richly woven in human history and natural beauty. There’s plenty to do in the area, whether it is admiring the splendour of tall trees and graceful rivers in silent rainforests, or getting up close to a curious cow. 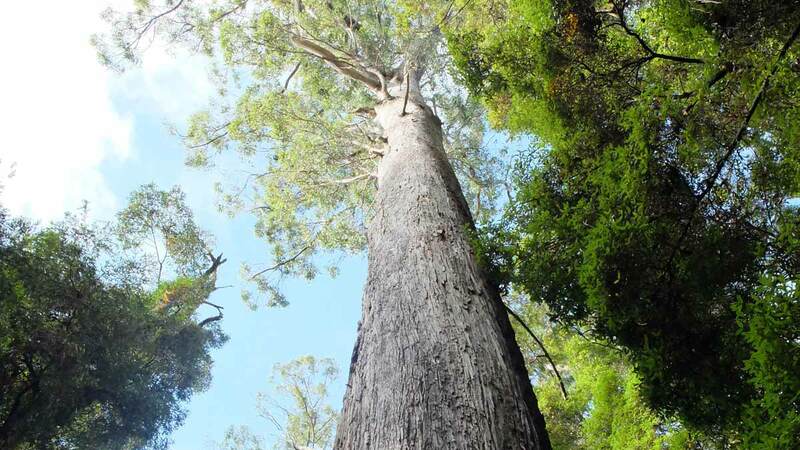 The best way to explore the richness of the Tarkine is by taking a journey of discovery on the north-west section of the Tarkine Drive and South Arthur Drive. 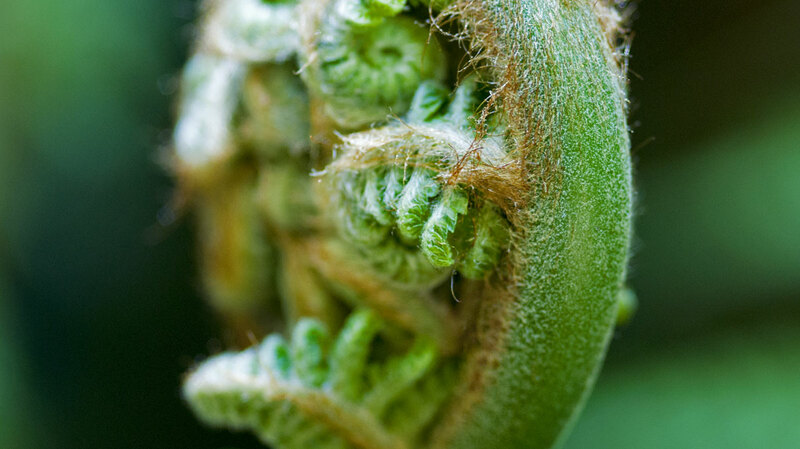 There’s no better way to enjoy the sights: pretty coastal hamlets, rich agricultural land, cool temperate rainforest and wild places. Your journey can be as relaxed or as energetic as you like. 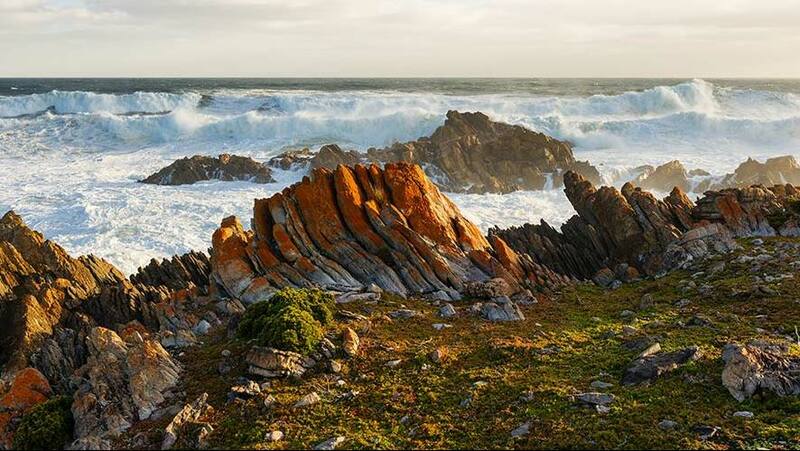 This drive allows easy access to the northern fringe of the Tarkine covering the State’s north-west corner. Travelling through forest reserves and working forests. Picnic facilities and forest walks are provided at both the Julius and Milkshake Forest Reserves, while other places include the Sumac Lookout and the picturesque walk through Lake Chisholm Forest Reserve to a beautiful sinkhole lake. This well-signed drive offers a variety of opportunities from river fishing, canoeing, and camping to walking and barbeques. 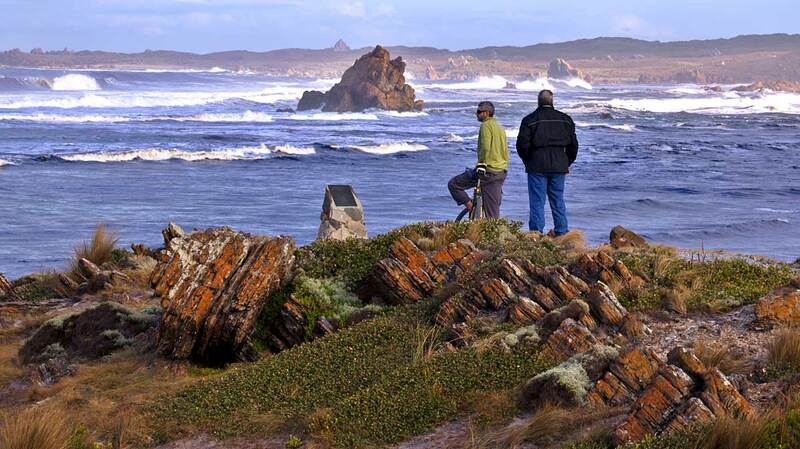 Information and Tarkine Drive entry point – a big, open land, shaped and nurtured by the hands of thousands of generations of Aboriginal families, with a coastline sculpted by the enormous swells of the Southern Ocean. 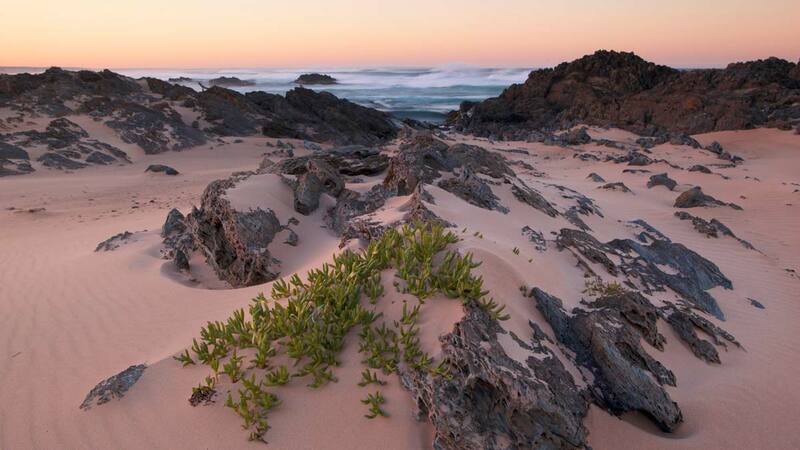 Walk – West Point Reserve is a significant Aboriginal Heritage site and a popular surfing spot that is renowned for its massive waves. Walk, lookout – A top vantage point to survey the coast or to walk the short distance to the beaches below. walk north along the coast to Church Rock. Moderate walk, 2.5 hours return. 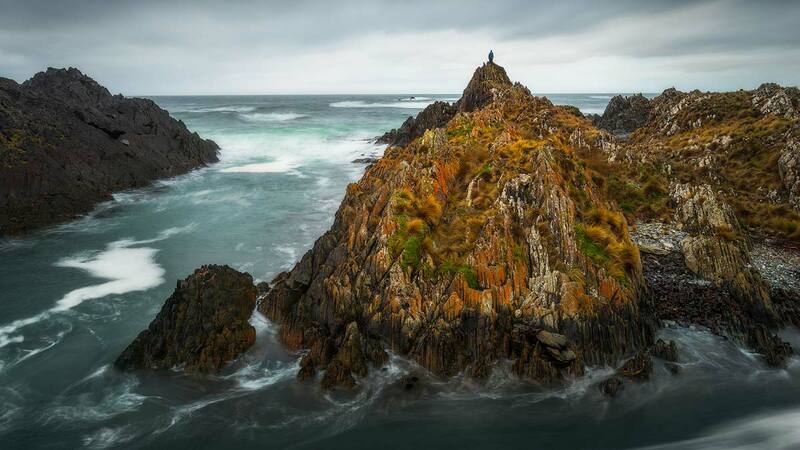 Lookout, BBQ, toilet – This lookout features an exhilarating view of the Tarkine coast. Easy, 10 minutes. 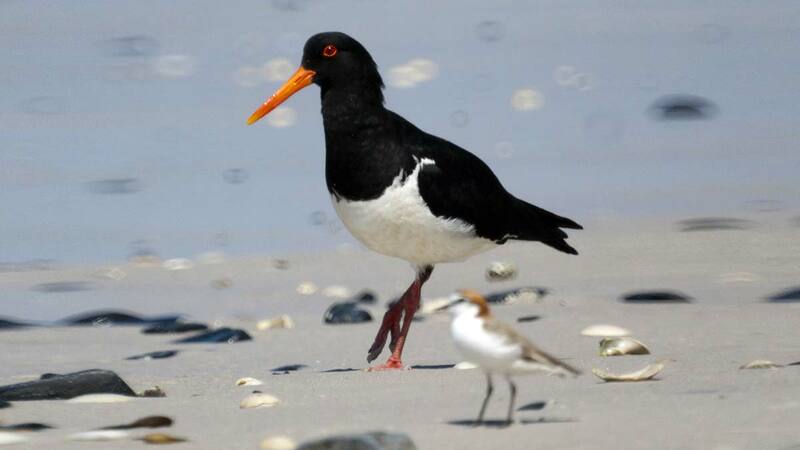 Walk – Head north from coastal community, then walk inland track at the fork in the road to view ancient rock carvings at the mouth of the Sundown Creek. Easy walk, 1.5 hours return. 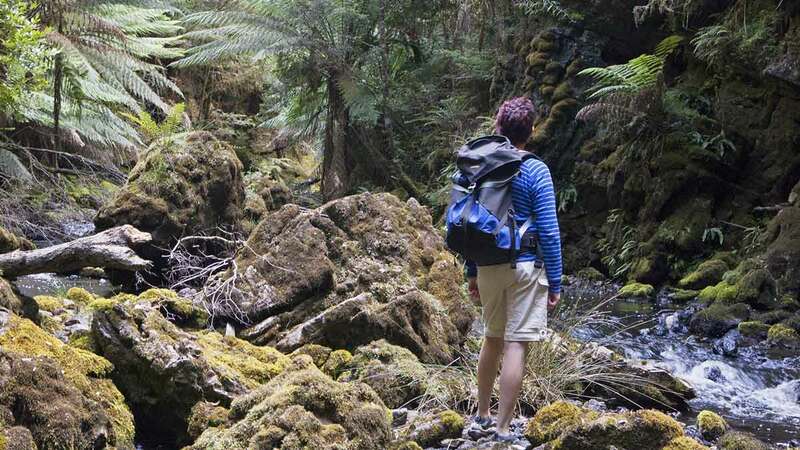 Walk – Named after Tasmanian watercolour artist Sarah Anne Fogg, park in the shack community precinct then walk south to experience dramatic coastal rock formations. Easy walk 30 minutes return. Walk – Coastal access. A small fishing settlement consisting of about 10 shacks and the slipway on the northern side of the small bay. 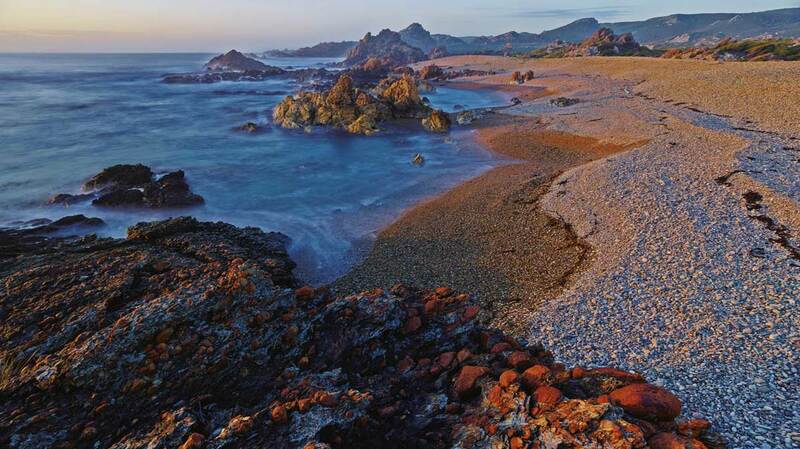 Low rocky points border the 150 m long beach, with scattered rocks and reefs extending into the bay. 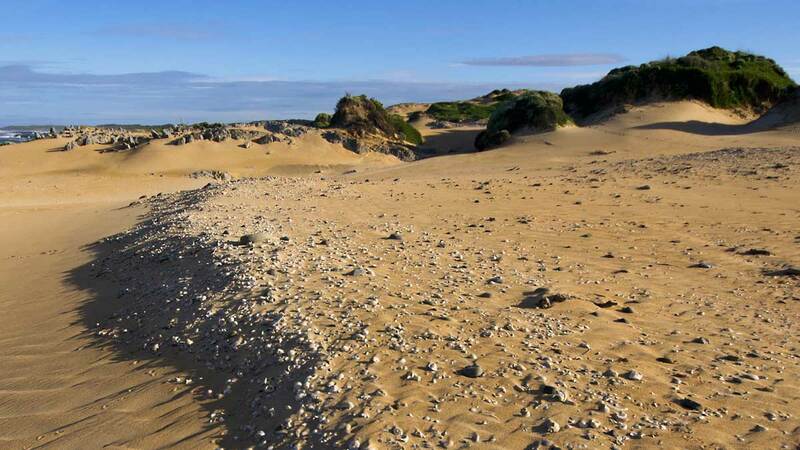 Information and Tarkine Drive entry point – links Stanley in the North West to Strahan on the West Coast and takes you through some of the State’s most beautiful and isolated areas. 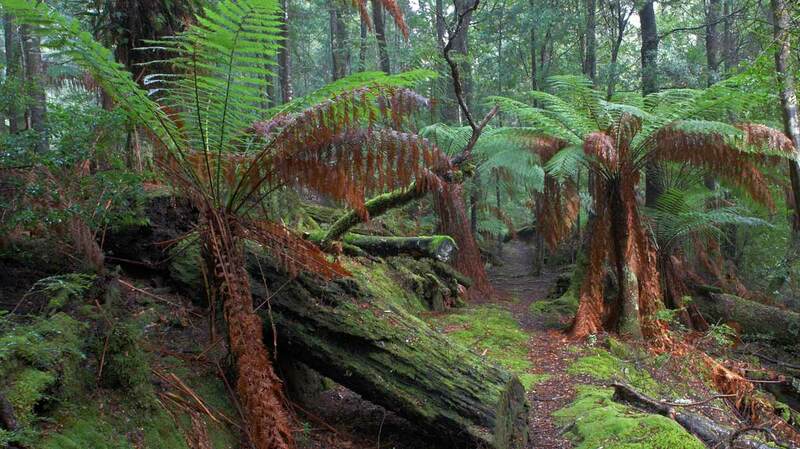 Walk – Follow an old packhorse track through stunning cool temperate rainforest. Difficult, 3 hours. Information, picnic area – A lovely spot for a picnic and to view the rapids and reflections of the Arthur River. 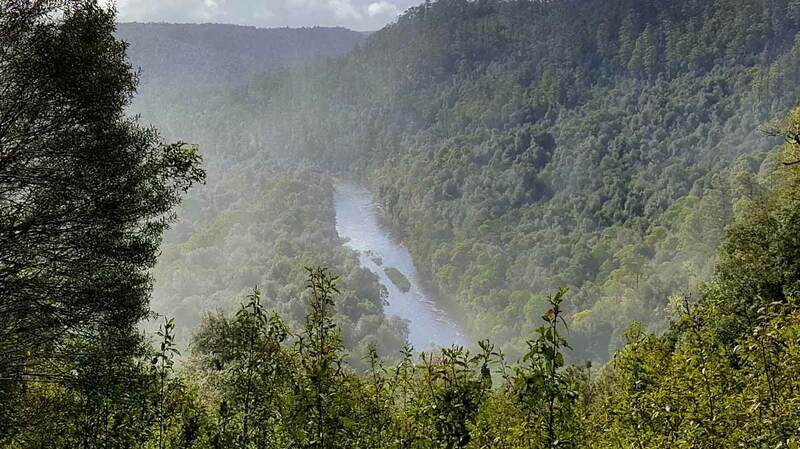 Lookout – A breathtaking view over the majestic Arthur River and the surrounding cool temperate rainforest. Easy, 10 minutes. 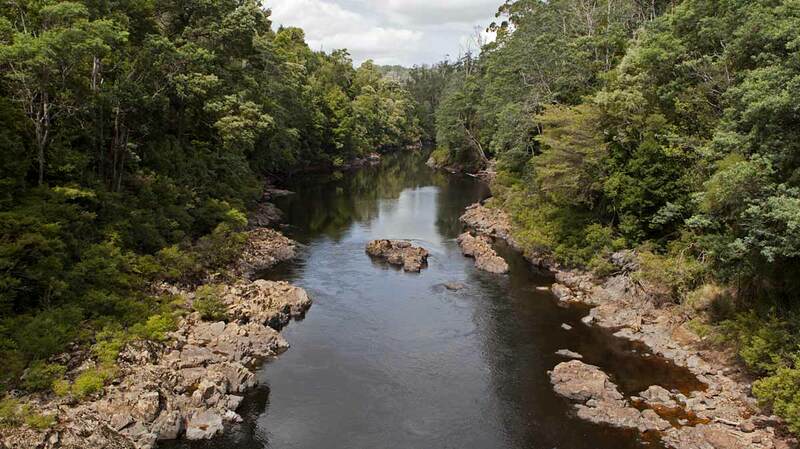 Walks, BBQ, toilet – Enjoy a barbecue or picnic at this enchanting rainforest and river site where there are two rainforest walks. Moderate, 30 & 40 minute walks. 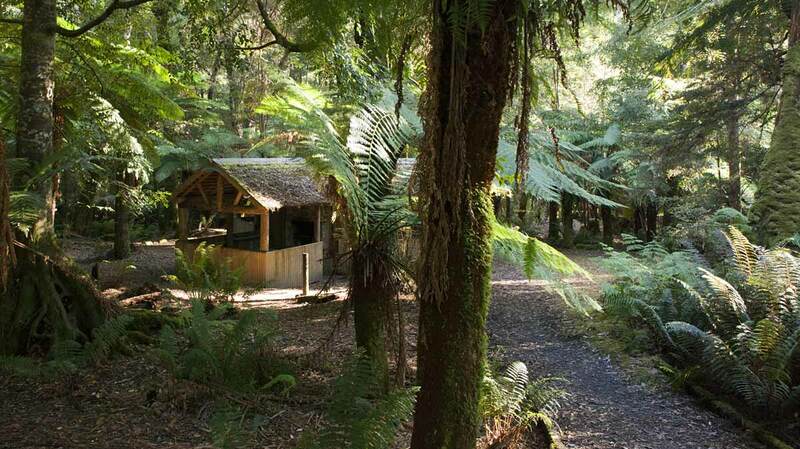 Caravan / Motorhome parking site – On the northern edge of the huge Tarkine rainforest wilderness, this forest camping area is 10 km east of the Kanunnah Bridge and Sumac Lookout. Walk – A picturesque short walk through tall trees and mixed forest leads you to one of the finest examples of a flooded limestone sinkhole in Australia. You could spot a platypus here. Moderate, 30 minutes. 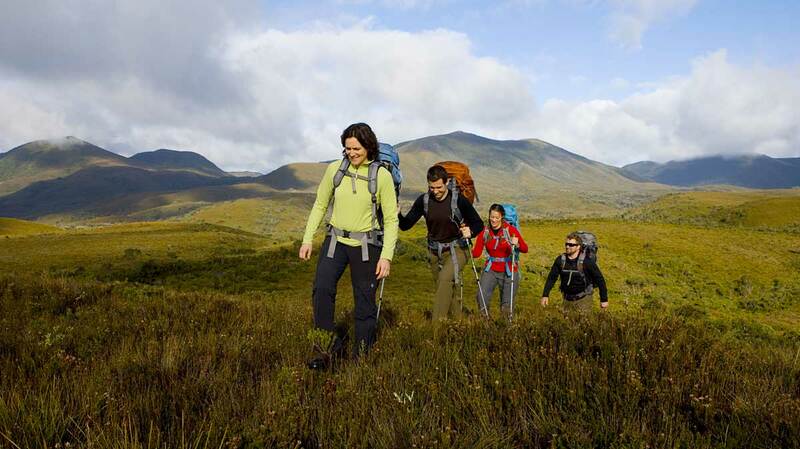 Lookout – Expansive views over buttongrass plains to the interior mountains and hills of the Tarkine. Easy, 10 minutes. Lookout, picnic area – A scenic spot to have a picnic alongside the tannin-stained Rapid River. 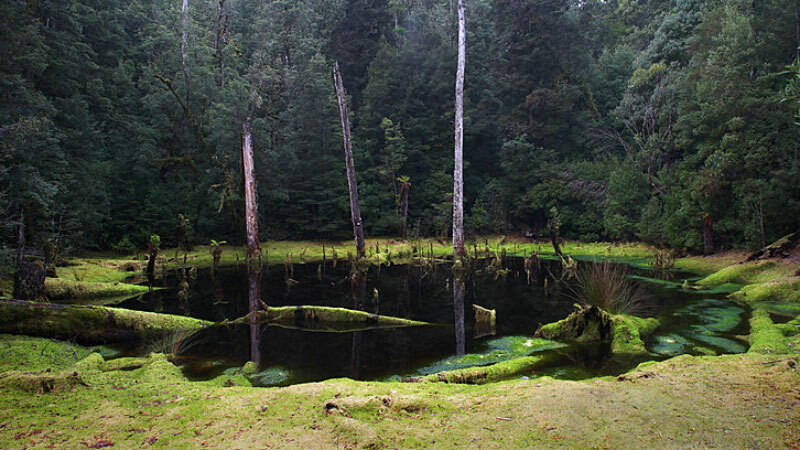 Lookout – An intriguing flooded sinkhole with its dark waters and stunning reflections. Stop for a bite to eat at this unique picnic shelters nestled in the rainforest. Two easy walks 30 minutes and 1 hour. 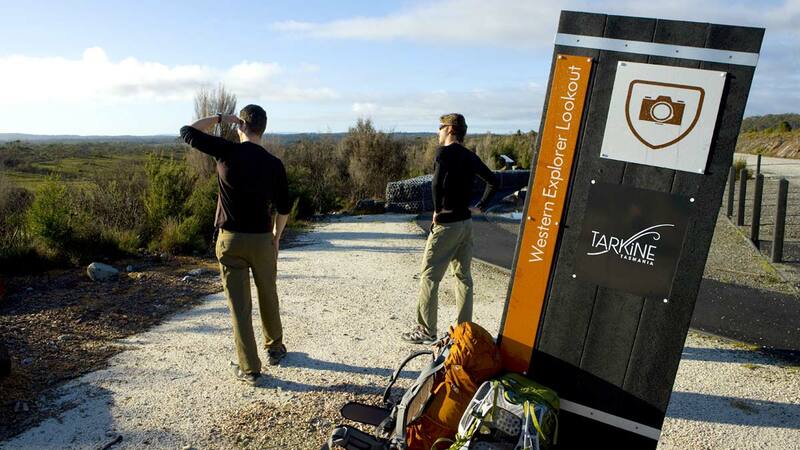 Information, lookout – A great spot to view the wild Arthur River. 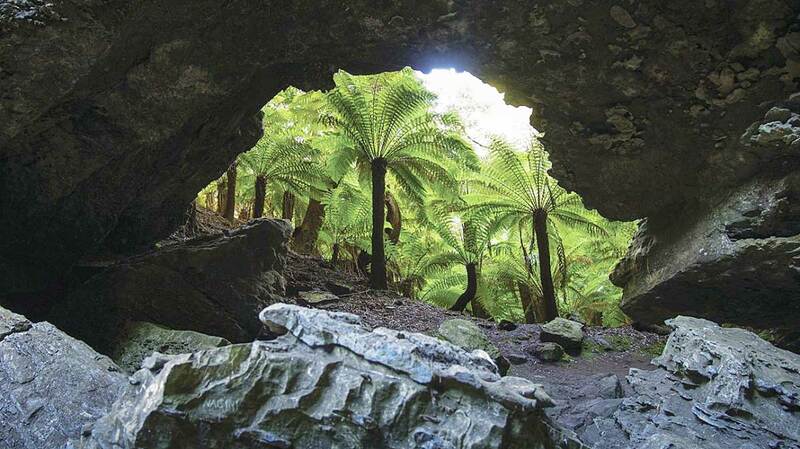 Walk – A short walk through lovely rainforest takes you to an extraordinary and rare geological feature (via Reynolds Road). Easy, 30 minutes.